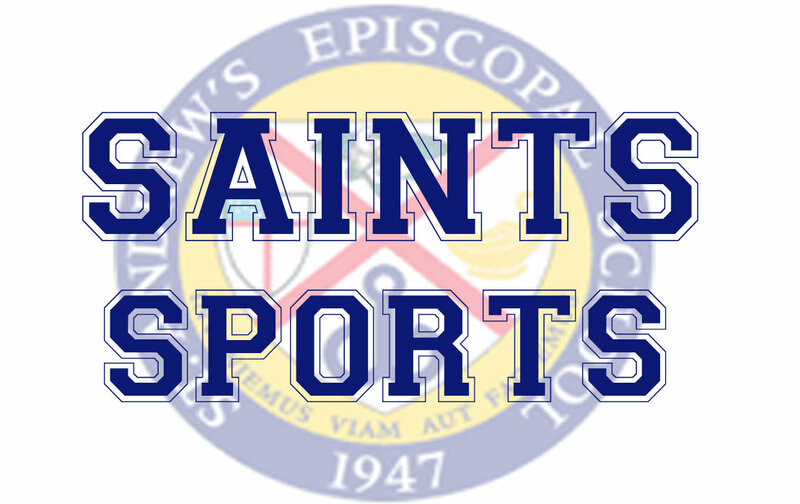 Saints Andrews Football & Baseball on WOAD! Tune in for Saints sports on the air with the voice of the Saints, Denny Hayles. Listen to past games below.